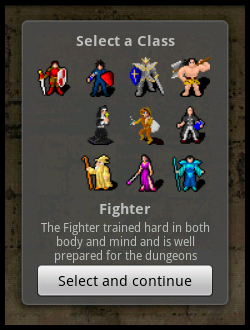 Guides and hints for the classes in Dungeon Ascendance. Bernd Karner has kindly contributed an Excel document with the stats of the classes. See below for download.